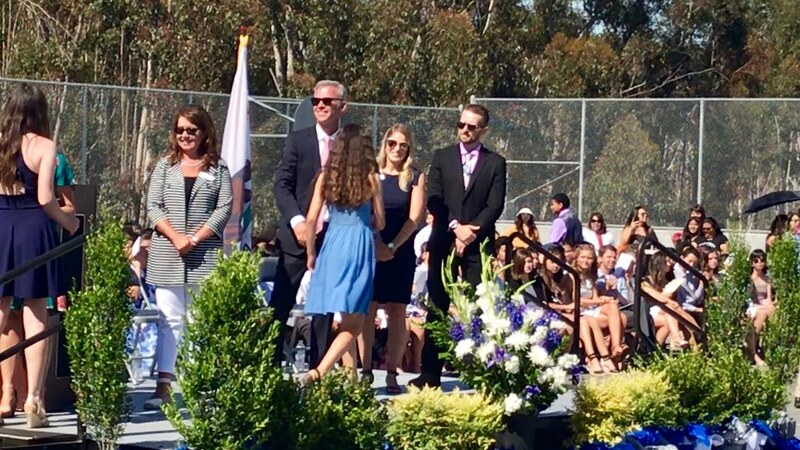 Congratulations, Melanie. 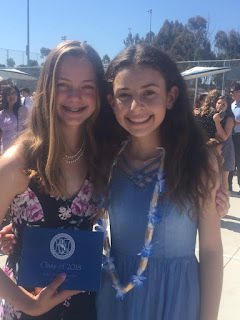 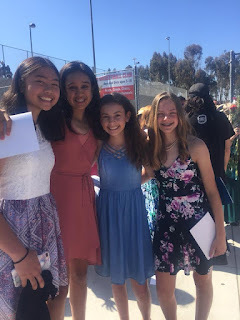 On to high school! 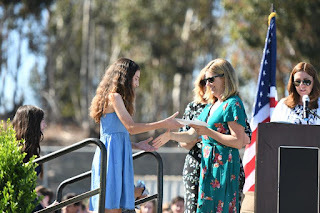 Tonight, Melanie was honored at Marshall Middle School for her achievements over her tenure there: 4.0 grade point average (no grade lower than an A the entire time), the President's Award of Academic Excellence, and a Teacher's Choice Award from her English teacher, Mrs. Chalupsky.